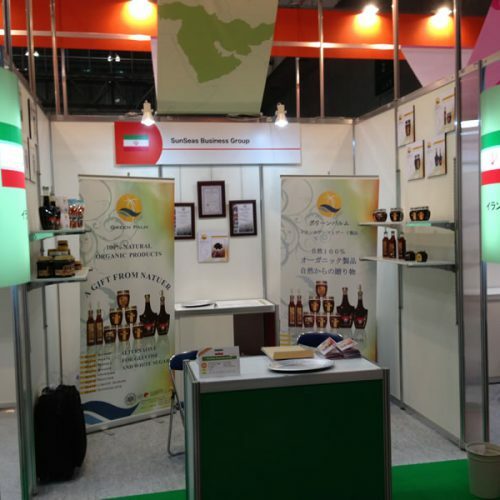 One of our subsidiary companies, GreenPalm Company, Successfully introduced it’s processed date related products, for the first time in the world through 39th food international exhibition “Foodex Japan 2014”. 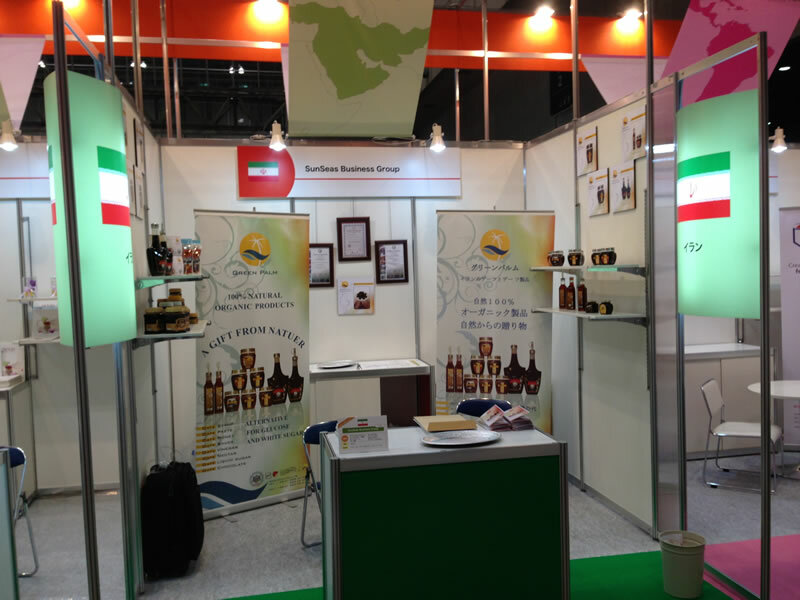 The 39th International Food and Beverage Exhibition. 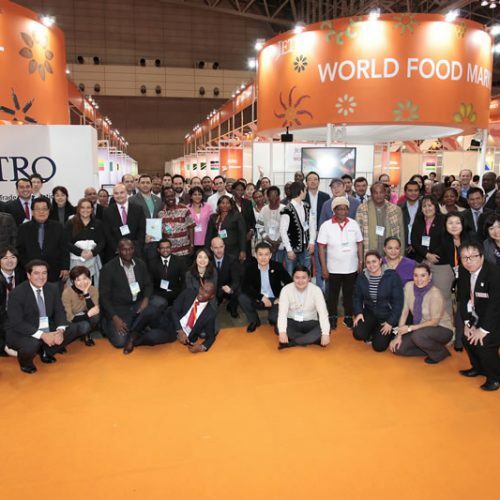 FOODEX Japan is the largest food and beverage trade show in the Asia-Pacific region. 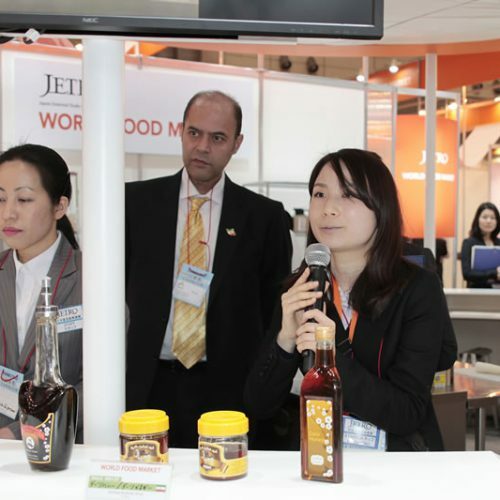 Japan Management Association. organized this event. 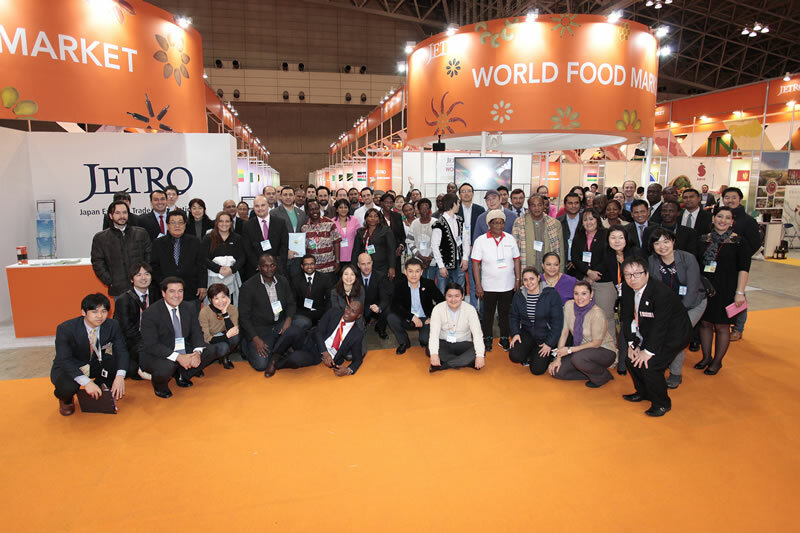 In this exhibition, more than 78 countries participated in food and beverage fields. 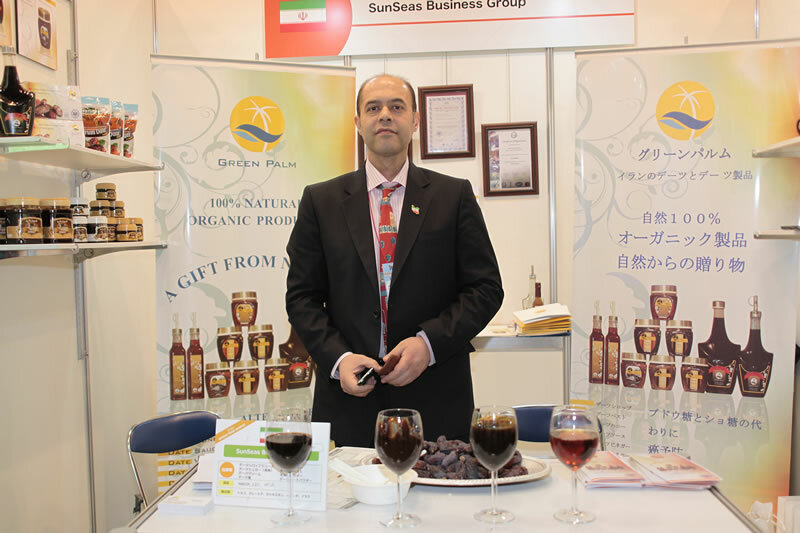 GreenPalm was the only company in the event that worked with dates and dates related products (more information). 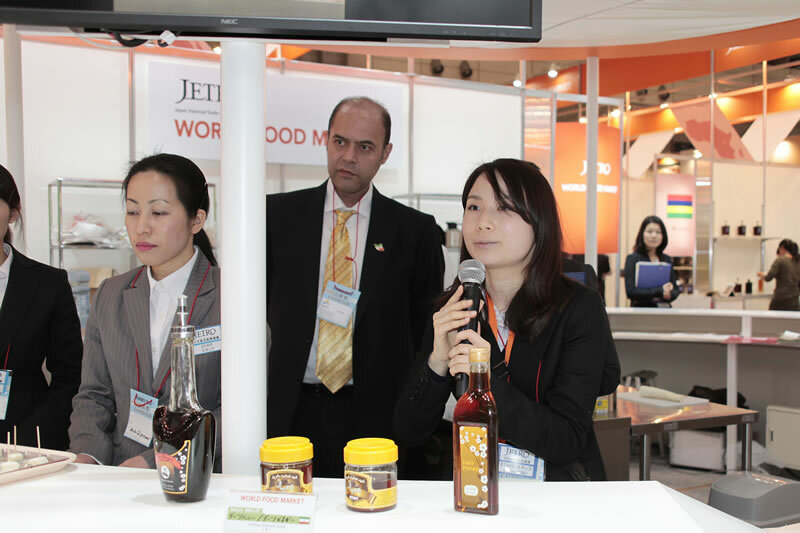 Our products which were presented in this exhibition attracted lots of acquaintance including food industry managers and merchants of Japan and other participant countries. 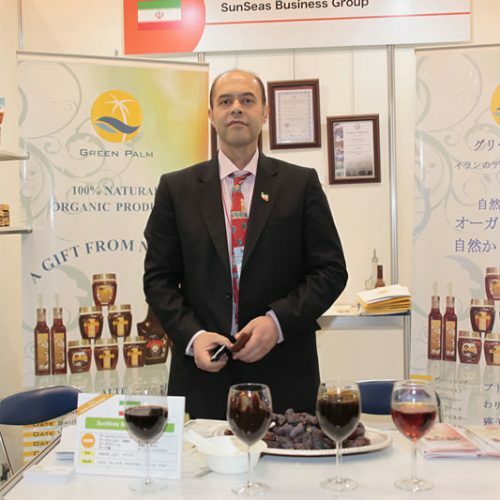 This global event opened a new window on the substitution of the white sugar with dates products as a very suitable and natural substitution. 5 Best Iranian food that will not be forgotten by any lovers of traditional Iranian cuisine. Copyright 2017 SunSeas Business Group, All rights reserved.